We truly living in extraordinary time! As our consciousness, reality and lives are changing and we are waking up from our slumber, everything that has been hidden and covered up will become more and more obvious. And it happens right NOW, as we speak. where FORGIVENESS is the prerequisite! "Forgiveness doesn't make what happened right or okay. 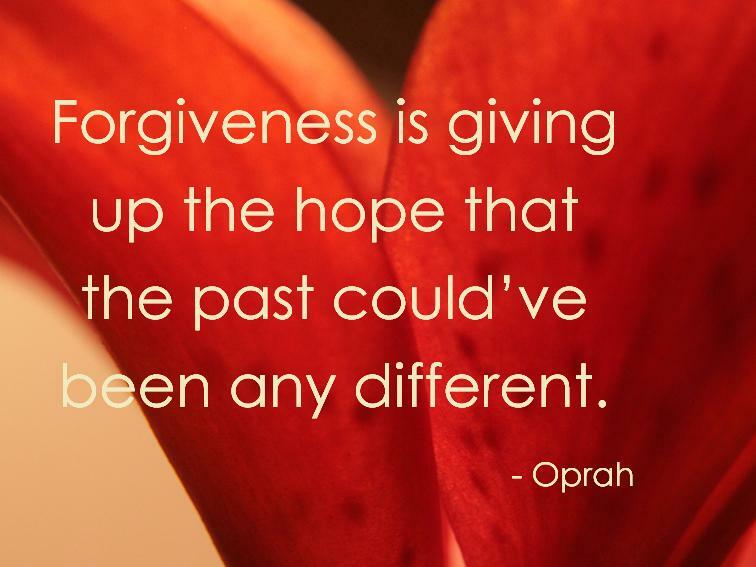 Forgiveness does not mean we should forget or pretend that the harm didn't occur or ignore how we still hurt from it. throughout time, repeating our patterns and perpetuating our injuries, instead of healing from the initial wound and evolving beyond it. If we don't forgive, we hold ourselves and the other back. We obstruct the natural movement of Life. Because it is in the act of forgiveness that we Incarnate Love ." Anyone who is at the crossroads of life, physically, emotionally or spiritually, or anyone who cannot get further than they were before needs Network Care (or Network Spinal) to help the brain and Nervous System(Operating System) to move from stress physiology and defense posture into safety and growth. Network Spinal, and it's new upgraded version Epi-Energetics , is really ahead of time(at least 50 years!). And if you like to live on the leading edge, than this methodology is for YOU! Come and bring your friends to learn how NS/EpiEnergetics can benefit you and your family, and see the results of some people who already benefited from this Care! Anyone , who is desiring to experience something Extraordinary , who feels with all their heart and soul it's the time to strip away the layers of stories and illusions, it's time to go deeper and experience one's essence and reveal your truth to the world, please JOIN US ! ﻿This is an incredible opportunity! "With each Clear Day experience, awareness of my mental, emotional and physical essence and the Field becomes deeper. This last Clear Day brought an intimacy with the Field that I have never experienced before. “From beginning to end it was absolutely LOVELY. 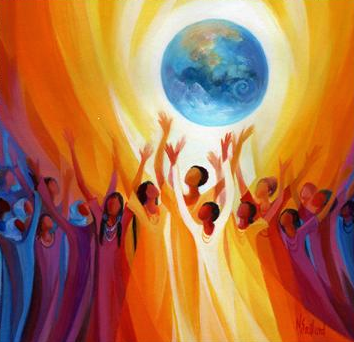 I loved every minute and am so grateful.” - Susan S.
The Clear Day is the time when we come together as community of people committed to better life, vitality, collaboration and contribution. It is time when we amp, experience and then anchor, through our spines , the ENERGY of greater awareness and new possibilities as our new baseline of living! 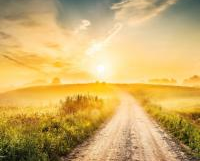 "...Moving, loving, transformational, re-connecting.." -Winnie K.
This Clear Day will consist of multiple NSA Entrainments, SRI(breathing) sessions, mini-talks, meditation time, lunch(included) and much more. the radical retelling of the story of Jesus, Mary Magdalene and Sarah. So many of us feel lack of meaning and purpose, feel separate from the body and Life, feel like there is still something vital is missing, ... if this is your symptom, you are experiencing SOUL loss. I highly recommend to watch/listen to Sera's interview and Q&A and learn how it can assist you in the process of recovering lost parts of your soul, embodying them, and healing yourself and the planet! 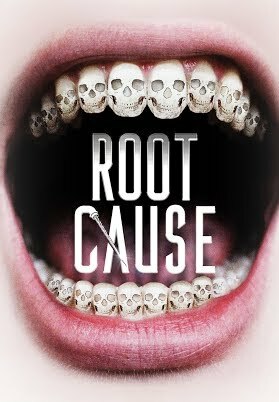 Root Cause is a feature length documentary featuring expert opinions from cutting edge doctors and dentists from around the world, that exposes the true health effects of the root canal procedure. Root Cause is one man's extraordinary, personal journey of self-discovery set to send ripples through the dental profession and expose perhaps one of the world's greatest medical industry cover-ups.